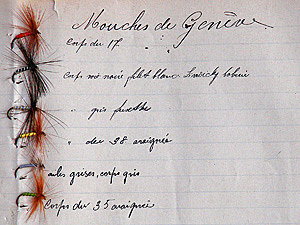 These hackled flies in different colors were made by Bickel from example flies given to him from Geneva. With the 6 patterns in size 12, you will be very successful in the faster parts of rivers and creeks all the season long. 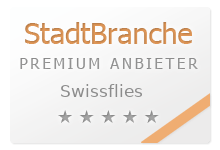 Swissflies will produce them on demand. 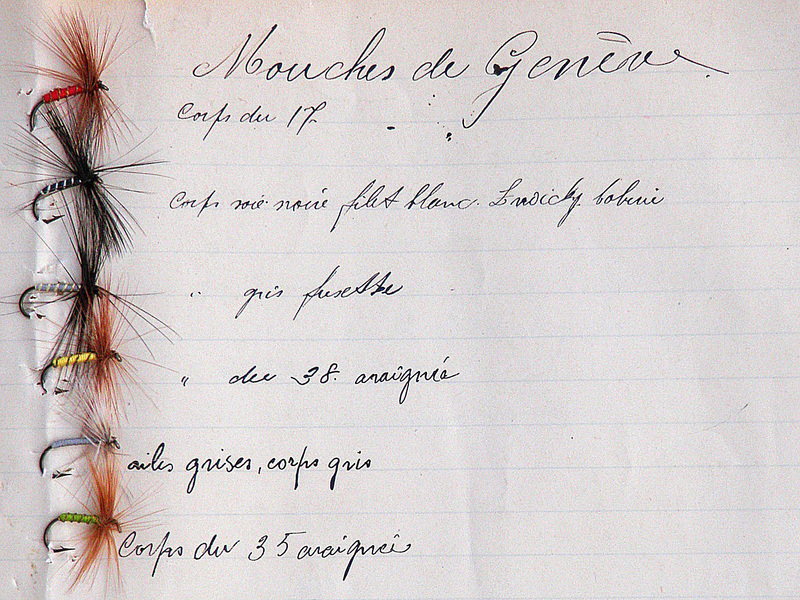 Coming soon: more fly patterns from Mouches de Vallorbe (we have more than 3000 further unpublished historic fly patterns- a lot of work to do). Copyright Swissflies - Swiss historical flies. Any commercial remake is forbidden without the written permission of Swissflies, the holder of all rights of "Mouches de Vallorbe".